Completely Rehabbed! Well Done Masterpiece Of A Rarely Available 3 Bedroom 2 Bath Home On A Quiet Desirable Street! White Kitchen With New Stainless Appliances. New Facia And Soffits, New Windows And Siding Will Be Power Washed. 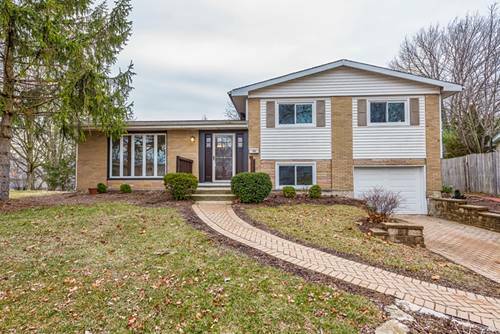 Exceptional Location Near A New Build Rec Center Around The Corner And Highley Rated Schools. An Easy Rental Ready For Immediate Occupancy! Dont Miss This Beautifully Done Rehab! 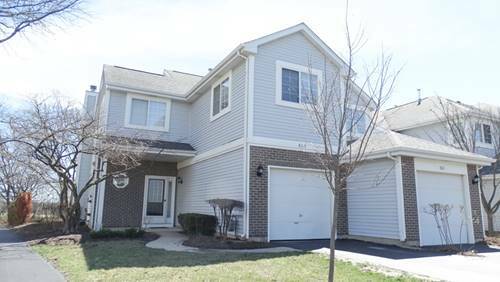 For more information about 753 Magnolia, Lombard, IL 60148 contact Urban Real Estate.